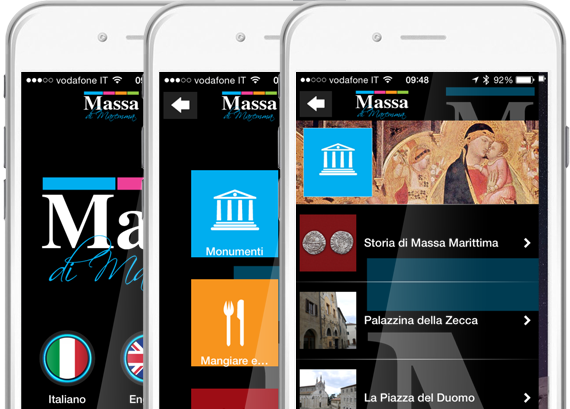 This Museum is near the historical centre and is the reproduction of a real modern mine, proving the importance of the mining tradition in Massa Marittima and reminding such an activity, now completely concluded, which has indeliblely marked the history of our town. 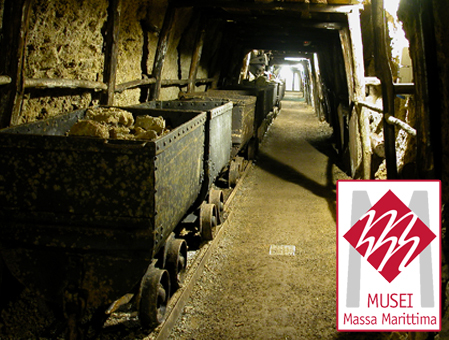 The Museum was established in 1980, thanks to some retired miners, and represents a faithful mine, structured in three tunnels on one level, covering a total length of about 700 meters. Visiting the Museum you can see the different techniques for mineral extraction, the types of structures supporting the tunnels, some minerals and a great number of working tools used by the miners during their hard activity. 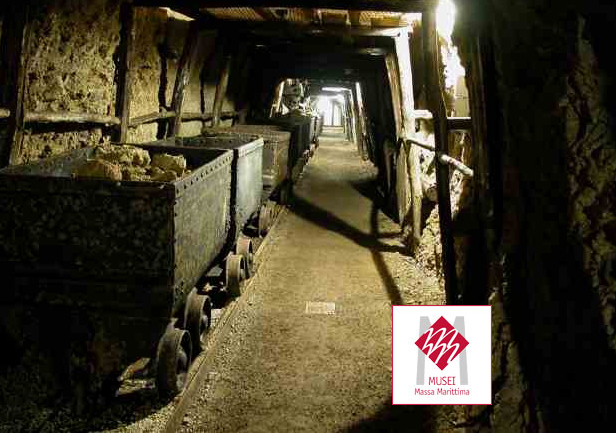 The visitor can have a realistic view of the mine and the miner’s job, both thanks to didactical aspects of the visit and to its rebuilt atmosphere.